I hate dark and gritty fan art because it is both uncreative and lazy. 1) Make said character a killer/capable of killing. 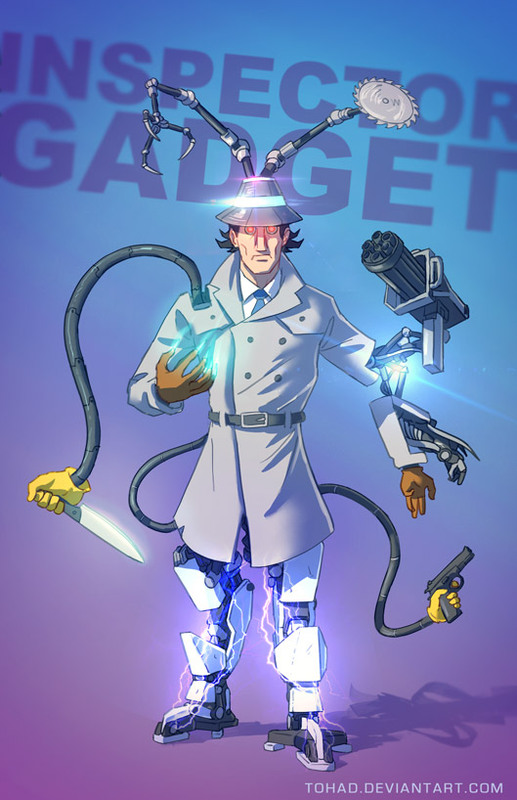 There are altogether far too many gritty Inspector Gadget pictures out there. Without wasting any time here, the first is obvious, and I’ve written about it a lot. Whether it’s about the way we use the word daily or what has said about it in rap music, I’ve scrutinized the act because of how incredibly damaging it can be, how frequently it happens, and the attitude many have towards it.